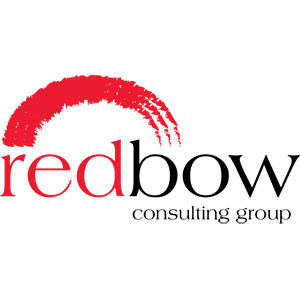 A uniquely placed strategy consultancy dedicated to healthcare, Redbow works hand in hand with its clients across many areas of organizational strategy worldwide. 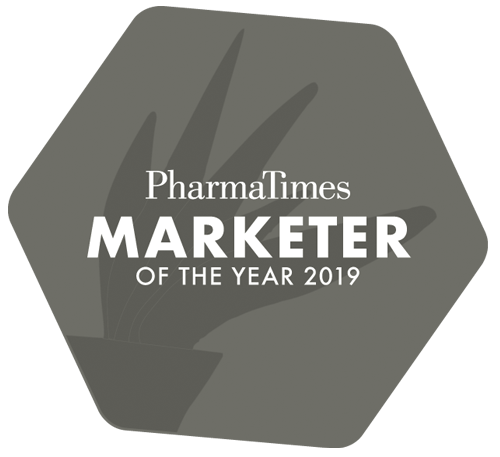 Assignments span strategy development, long range and brand planning to developing marketing academies and helping to build cohesive high performing teams. Redbow specialises in the use of gaming methodologies and simulation for strategy development and organisational engagement as well as developing and embedding bespoke strategic planning processes for many clients. Jonathan Dancer, Managing Director is a firm believer in the power of teams, and whilst most projects focus on the concrete end of strategy and implementation, many revolve additionally around the creation and maintenance of healthy teams that can take their organisations forward.